The BUKU Music Festival dates have been CONFIRMED! March 20 - 21, 2020, BUKU returns to Mardi Gras world. Check back for updates! The BUKU Music Festival is a New Orleans-based show/festival at Mardi Gras World, offering a lineup EDM, hip-hop and indie rock. The festival calls itself a "Vibrant music and art festival meets underground warehouse party celebrating the progressive subculture of New Orleans." Check back for updates on when BUKU Music Festival 2020 tickets will go on sale! Check out six different stages: Power Plant, Float Den, Ballroom, Back Alley, Front Porch, or climb aboard the VIP S.S. Buku! You could hit New Orleans for Mardi Gras, and stay in a hotel until the BUKU Music + Art Project happens ... just sayin.' Check back for updates on when the BUKU Music Festival lineup will be released! 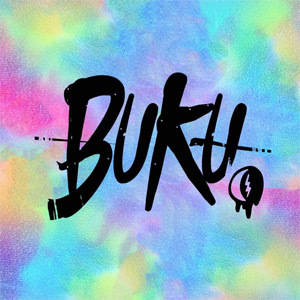 Check out the BUKU Music Festival 2020 Graffiti Wall or BUKulture with street performers, musicians, all kinds of artists & interactive exhibits remixing culture and interacting with each other. You can get #TOOBUKU with great New Orleans food. Buku Music Festival 2020 lineup and Buku Music Festival 2020 tickets are below! Buku Music Festival tickets are not on sale. Check back for updates! The Buku Music Festival 2020 lineup hasn't been released yet. Check back for updates! 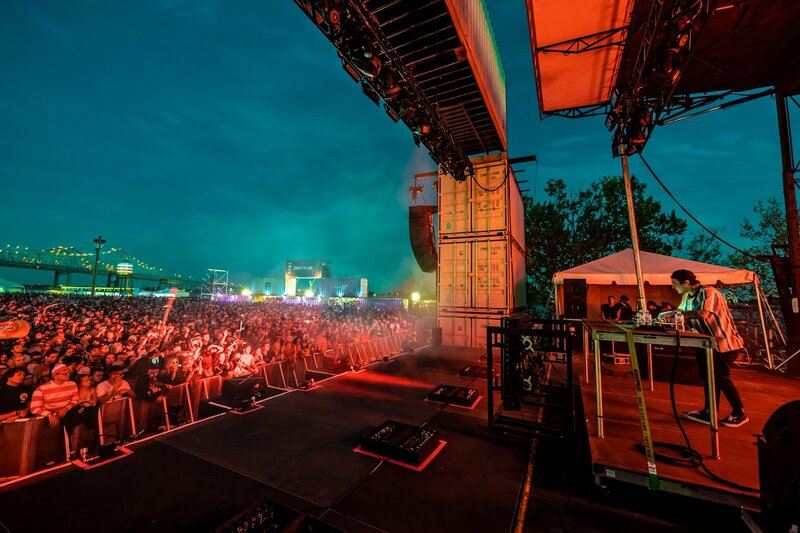 Tell us who you want to see in the BUKU Music Festival lineup!